Best friends Ash Smith and Tim Longstaff have set up a successful craft brewery in France - and the footie mad pair have even named their beloved fermenters after Boro managers. 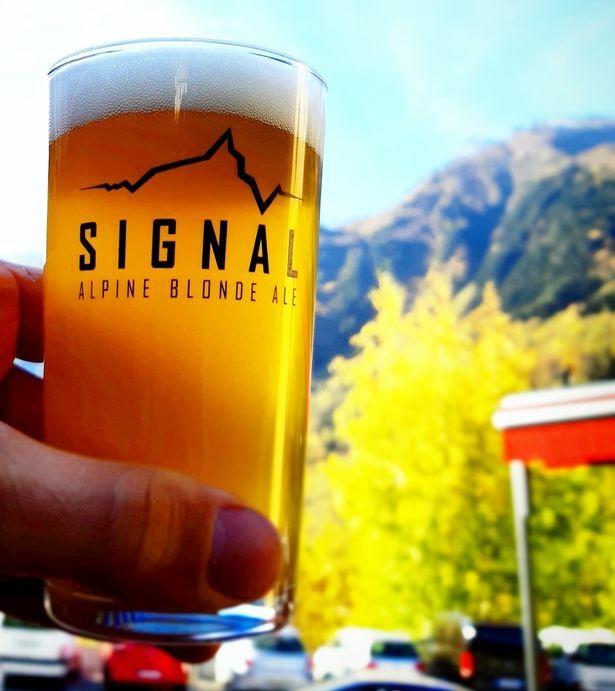 The Teessiders send out their beer to busy pubs and bars across the French Alps, from Chamonix to Morzine. 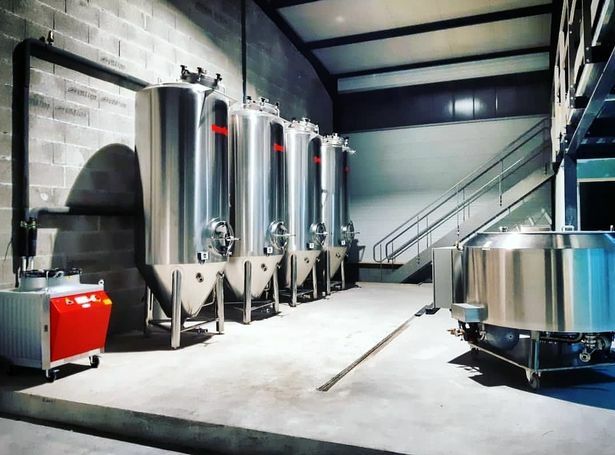 Their business - Sapaudia Brewing Company - has four fermenters called Karanka, Robson, McClaren and Pulis which can all hold about 1,500 litres of beer each. It's the first craft brewery in the Tarantaise Valley and among the first in France. Tim, 27, from Eaglescliffe, said: "There are lots of local breweries around Middlesbrough but in France, things tend to happen a bit slower. "We were basically annoyed into doing it, because we couldn't find a decent beer to drink after going skiing or mountain biking. "We are the first in this valley, it's slowly starting to take off here. "All the big French resorts are on our doorstep - Val d'Isere, Tignes, Les Arcs. "We do everything ourselves from marketing and branding to deliveries so we are involved in every step of the process. "There's a lot of driving." Tim and Ash, 39, from Yarm, are lifelong friends - as were their dads before them. "Our families go way back, which is cool," added Tim. "I first came to the French Alps to do a skiing season because I'd just finished uni and knew I didn't want to get a real job just yet. "I've been living out here for two years and Ash has been here for 10 years. "We still watch Boro play. "I don't make it home that often as it's quite difficult and expensive, but the last Boro game I got to was when they got promoted against Brighton. "If we get to Wembley, I'll be back." Now the pair is looking to grow their business - and have even produced 3,000 cans of their brew to go into self-catering apartments and 'honesty bars' at ski chalets cross the resorts. "We try to get the French locals involved as much as possible, so it's not just British tourists," said Tim. "They love anything that is locally produced." He added: "We are brewing as much as we can, we want to supply this part of the world with great locally-brewed beer - and after that, who knows? "We expect craft beer in France to grow quite quickly. "We're not sure we'll be sending any kegs to the Bongo anytime soon - but we'll see what happens."